It’s that time of the year. You flipped your calendar to March, which means spring break and warmer weather are on their way. March also means the start of spring cleaning, and the benefits aren’t only cosmetic. Donating clothing and other items you don’t use can be a huge blessing to someone in need. 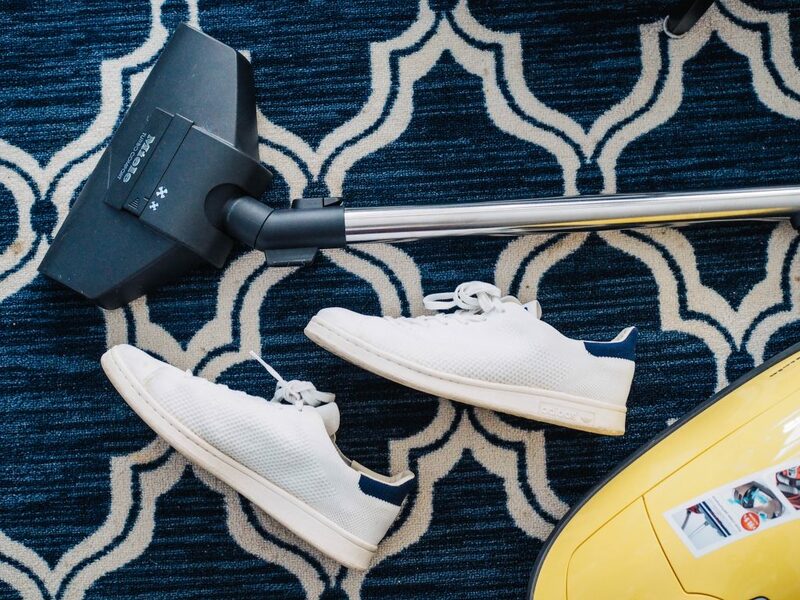 Cleaning can reduce allergy symptoms, and the American Academy of Allergy, Asthma and Immunology recommends cleaning your home to help you cut back on allergy symptoms. Beyond feeling more ready to have friends and family over to your home, you gain the pride of a job well done. You’ll be able to sleep easy knowing your closet is organized and your carpets are clean. Spring cleaning can feel overwhelming, which is why we made this easy list for you to follow. In a few easy steps, your home will be squeaky clean and ready for company. — Dust and wipe down surfaces, including hard to reach places. — Check trouble spots for mold including the shower, tub, sinks, window sills near pipes and ducting, and call ServiceMaster to set up an appointment. — Reorganize your closet and donate any items you haven’t worn in the past year. — Deep clean carpets, or let us do the dirty work! — Look through your fridge and toss out old items. — Spray and wipe down windows. — Wipe walls and ceilings. — Spruce up your tile and grout (or leave it to us with our Residential Tile & Grout Cleaning Services). — Vacuum area rugs or upgrade with our Residential Area Rug Cleaning Services. — Wash window treatments – curtains and drapes can harbor a lot of dust! — Swap out heavy bedding for lighter blankets and sheets. Don’t let your spring cleaning to-do list keep you inside. Let us help you check some of these projects off your list! Call us today to schedule your next service.